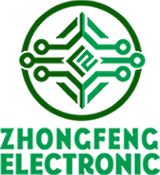 Product categories of Mass PCB Assembly, we are specialized manufacturers from China, Mass PCB Assembly, PCB Mass Production suppliers/factory, wholesale high-quality products of Mass Quantity PCB Assembly R & D and manufacturing, we have the perfect after-sales service and technical support. Look forward to your cooperation! Mass PCB Assembly = Mass Rigid Printed Circuit Board Assembly, which means quantity is big and need do big production assembly. 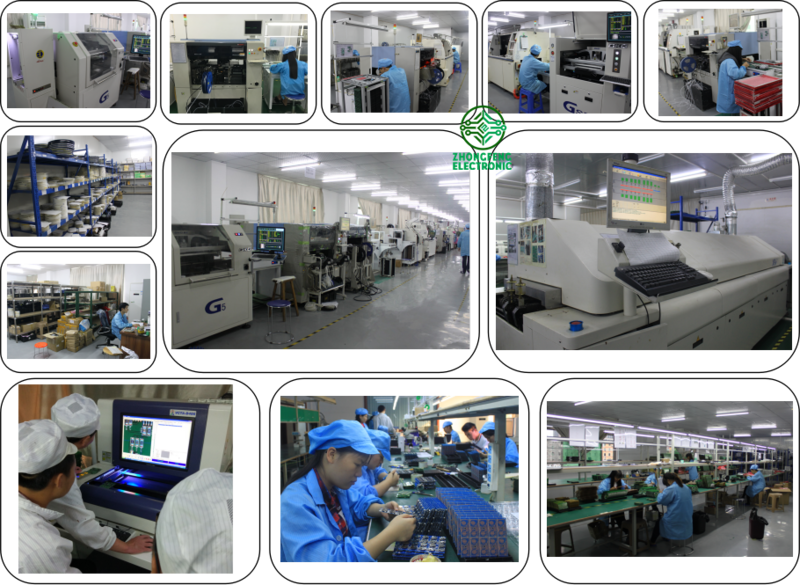 For production PCB assembly job, the SMT assembly would all by machine and would do IPQC for checking the first sample quality to ensure the SMT line is reliable. Zhongfeng would manufacture the rigid PCB boards follow the design file, source the components follow the BOM file and do the PCB assembly job follow the assembly drawing and the pick&place file. After PCB assembly done, the components would be mounted on the PCB boards tightly and connected each other through the copper circuits. We call such board as PCBA board or mass PCBA board. 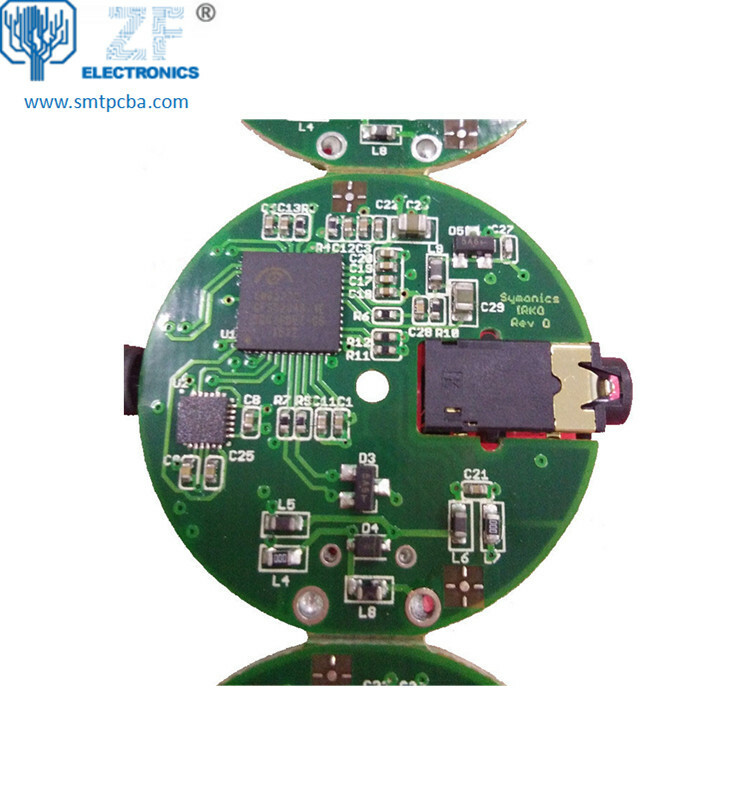 Depends on the components assembly types, it have THT PCB assembly, SMT PCB Assembly , one sided SMT and THT PCB assembly, two sided SMT and THT PCB assembly. Depends on the PCB type, it have Rigid PCB Assembly, Flex PCB Assembly and Flex-Rigid PCB Assembly. 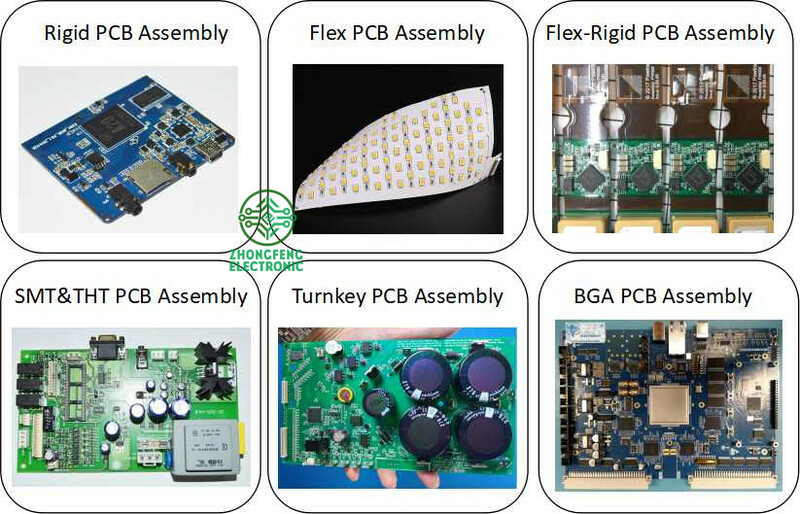 Also we would call some PCB assembly types as Prototype PCB Assembly, Mass PCB Assembly, Turnkey PCB Assembly, LED PCB Assembly and BGA PCB Assembly , etc. With our 15years professional experience, we are available for all types of PCB assembly service from prototype to mass production, available for 01005, 0201, 0.3mm BGA, 0.3mm QFP. SMT 01005, 0201, BGA 0.3mm pitch, QFP 0.3mm pitch, etc.